Mining and using Bitcoins produces the same amount of carbon dioxide as the whole of the UK’s cars, a new study warned. And the cryptocurrency could produce enough emissions to raise global temperatures by 2°C as soon as 2033 if its popularity continues to rise. Last year alone mining and spending the electronic cash emitted 69 million metric tons of CO2. Yet the UK’s Society of Motor Manufacturers and Traders estimated the UK car fleet emitted 69.7 MtCO2e (Metric tons of carbon dioxide equivalent) in 2016. Creating Bitcoins require huge computer power and energy but in the rush to get rich its environmental impact has not been addressed by miners, researchers at the University of Hawaii at Manoa warned. Lead author Associate Professor Camilo Mora said: “We cannot predict the future of Bitcoin, but if implemented at a rate even close to the slowest pace at which other technologies have been incorporated, it will spell very bad news for climate change and the people and species impacted by it. “With the ever-growing devastation created by hazardous climate conditions, humanity is coming to terms with the fact that climate change is as real and personal as it can be. 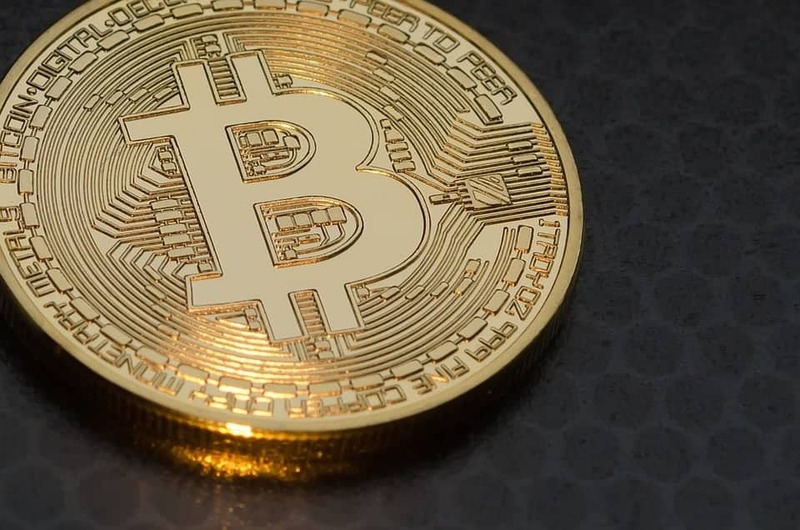 Purchasing with bitcoins and several other cryptocurrencies, which are forms of currency that exist digitally through encryption, requires large amounts of electricity. Bitcoin purchases create transactions that are recorded and processed by a group of individuals referred to as miners. They group every Bitcoin transaction made during a specific timeframe into a block. Blocks are then added to the chain, which is the public ledger. The verification process by miners, who compete to decipher a computationally demanding proof-of-work in exchange for bitcoins, requires large amounts of electricity. The researchers analysed information such as the power efficiency of computers used by Bitcoin mining, the geographic location of the miners who likely computed the Bitcoin, and the CO2 emissions of producing electricity in those countries. They also studied how other technologies have been adopted by society, and created scenarios to estimate the cumulative emissions of Bitcoin should it grow at the rate that other technologies have been incorporated. If Bitcoin is incorporated, even at the slowest rate at which other technologies have been incorporated, its cumulative emissions will be enough to warm the planet above 2°C in just 22 years. If incorporated at the average rate of other technologies, it is closer to 16 years. Co-author master’s student Katie Taladay said: “Currently, the emissions from transportation, housing and food are considered the main contributors to ongoing climate change.